Although the reservations for the Londonderry Historical Society Christmas Party were shaken up a bit in the last week beforehand, the annual party on Saturday night went on without a hitch. Glad that so many of our members (and guests) could attend and enjoy the delicious food and the festivities. It was a time to catch up with some, stir the musical memories of others, and enjoy the company of all. A cute white elf from Meredith was the most Yankee Swapped gift of the night, with nips a close second, and guests got to take home a little bit of Londonderry. 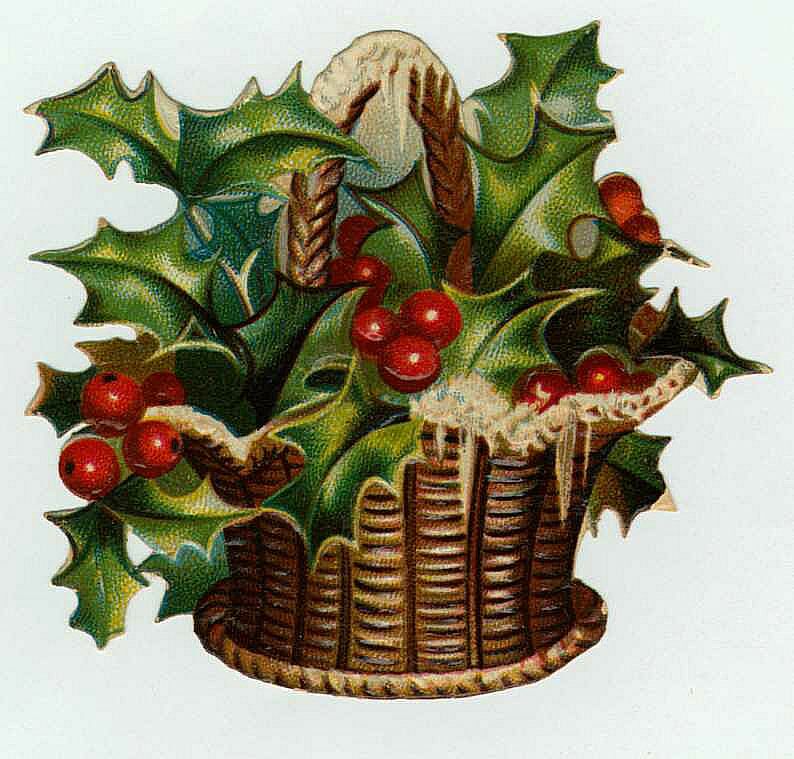 Thank you all for your hard work and dedication to the Londonderry Historical Society, and however you celebrate this holiday season, I wish you joy and happiness, and a fruitful and healthy new year!